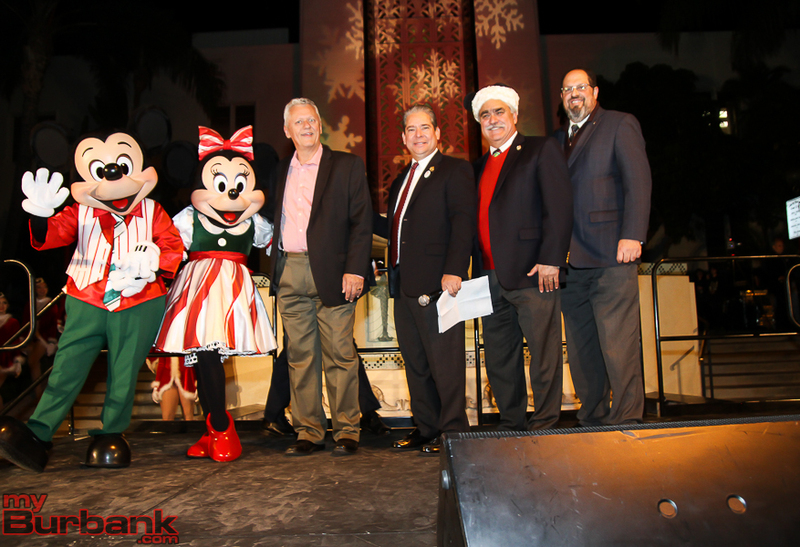 Mayor Bob Frutos was joined by guests from Disneyland including Mickey & Minnie Mouse, Santa Claus and a slew of special performers. 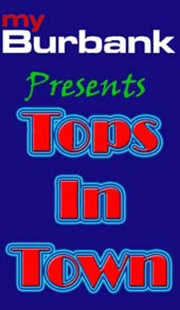 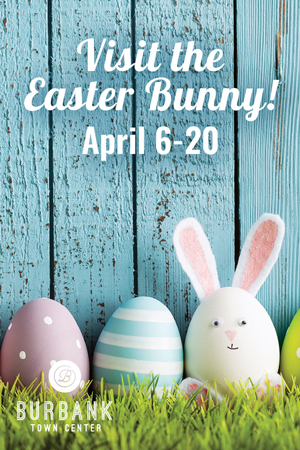 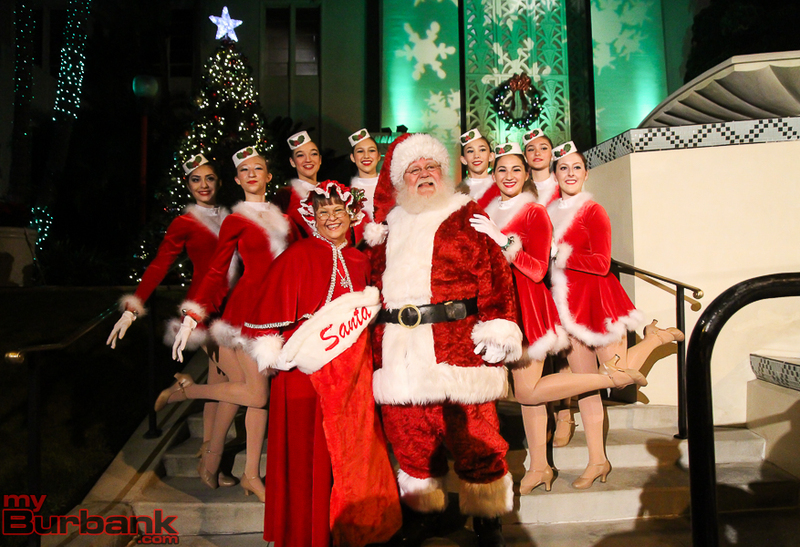 They included dancers from RC Kickettes, a special presentation from GeneRation DCD & Burbank First Academy’s Mini Muffins, and the JBHS Muses. 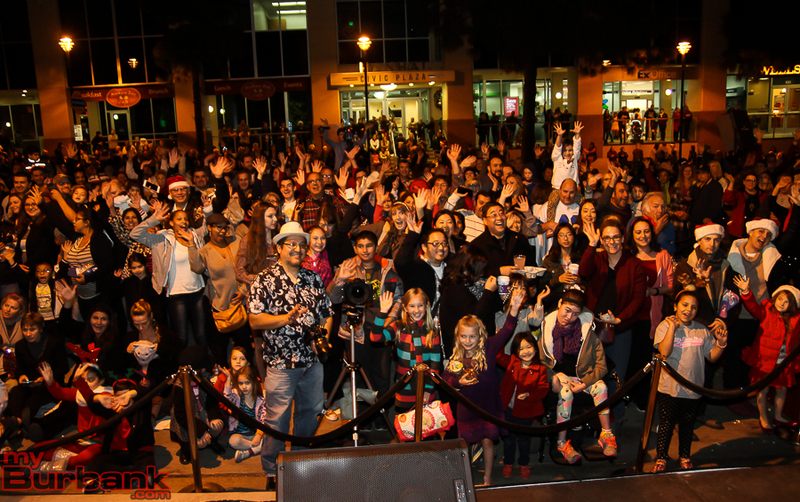 The several hundred in the crowd enjoyed the perfect weather, the music and presentations along with being able to write cards to our military overseas. 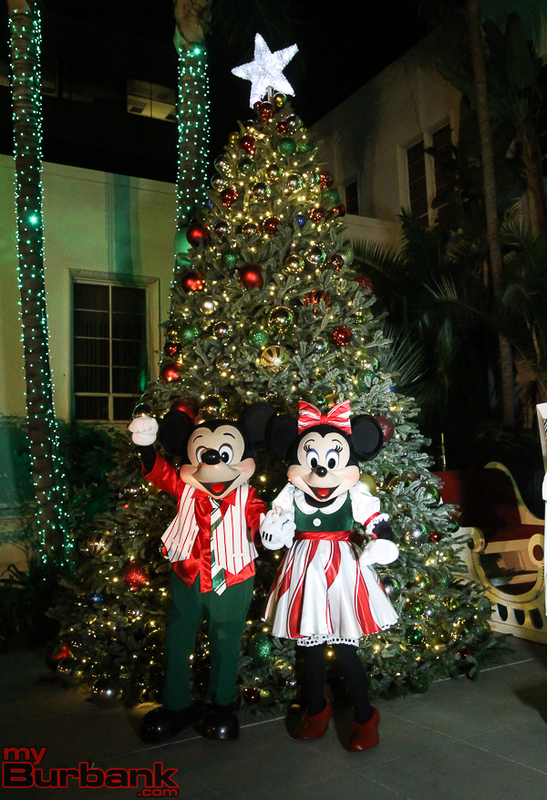 With help from Mickey & Minnie the master switch was turned on and the City Hall Christmas Tree came to life. 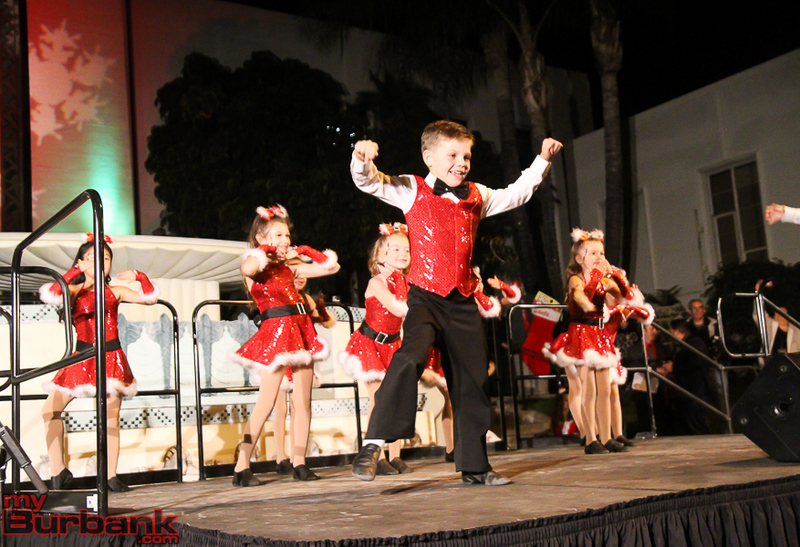 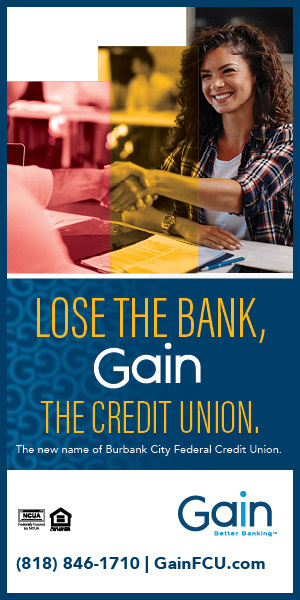 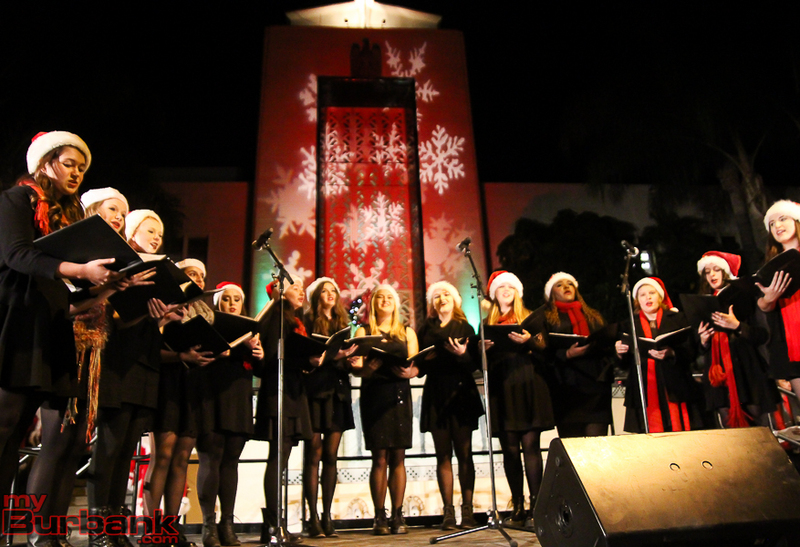 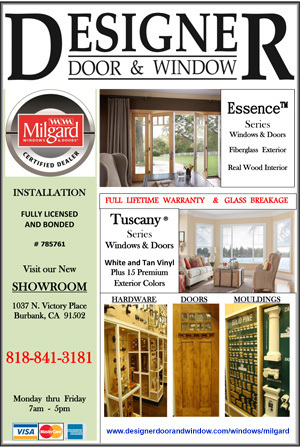 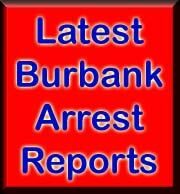 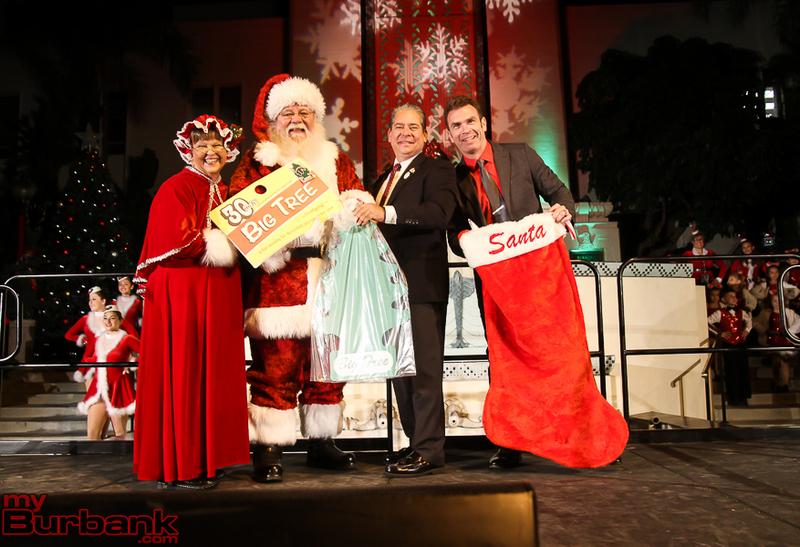 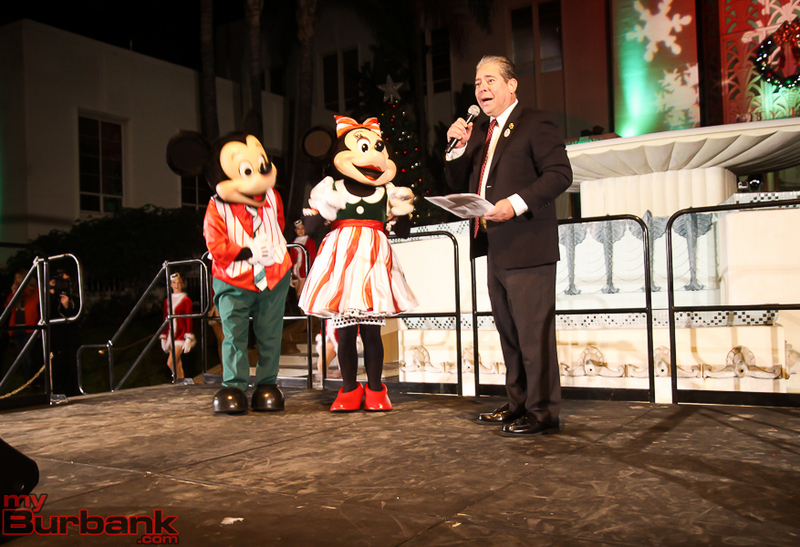 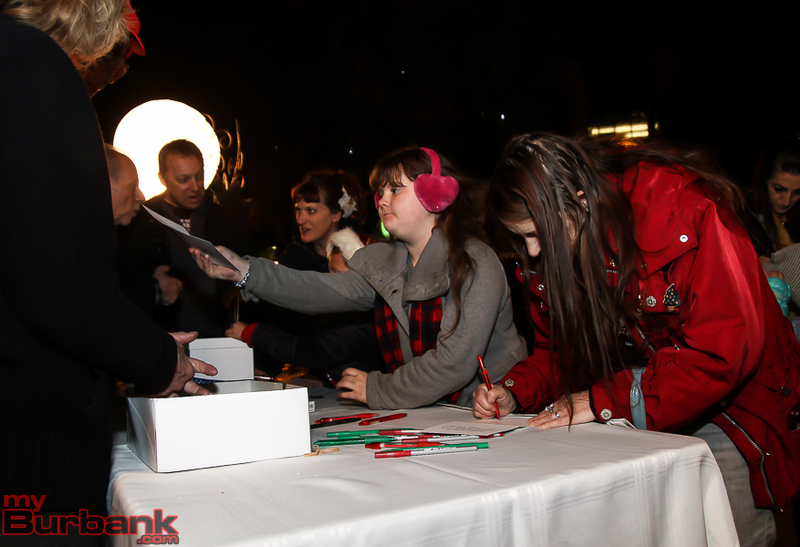 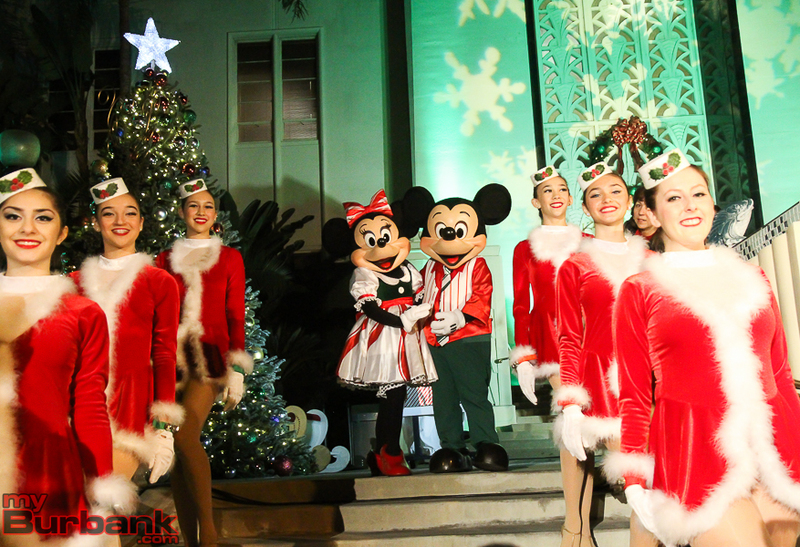 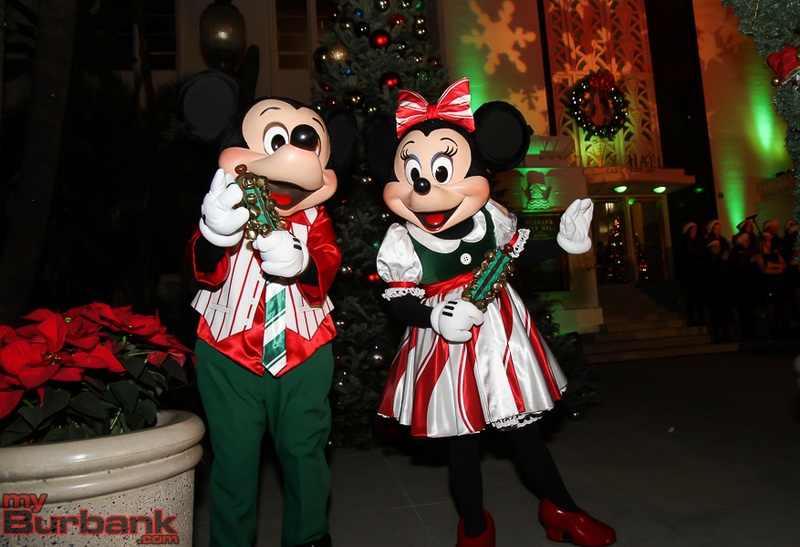 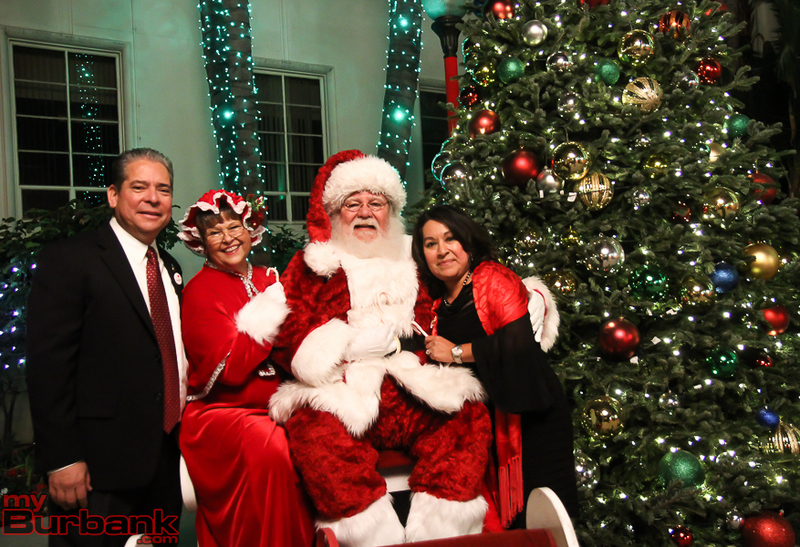 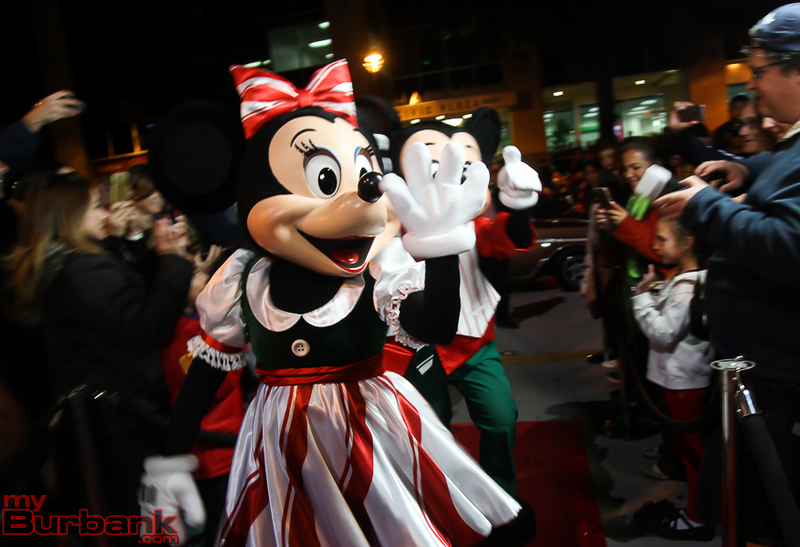 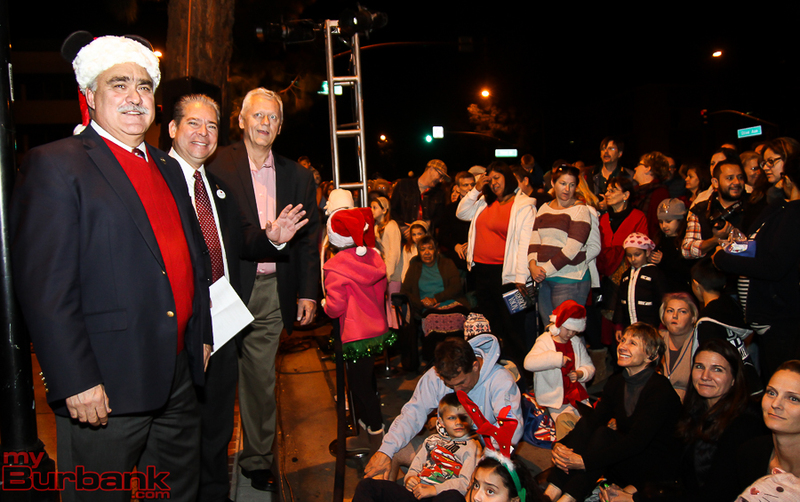 This entry was posted in City of Burbank, Featured, News and tagged City of Burbank, Mayors Tree Lighting on December 8, 2015 by Staff.